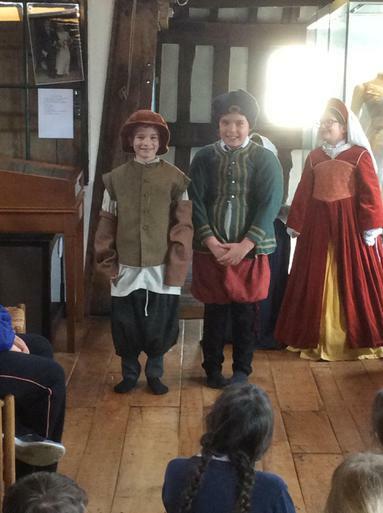 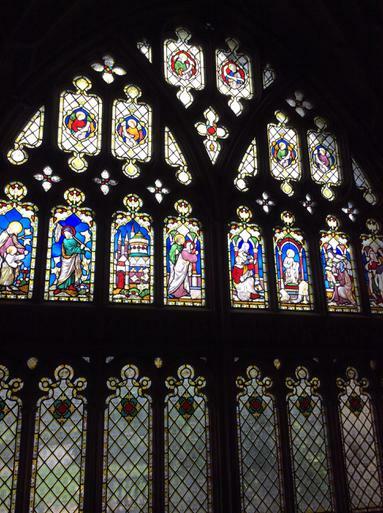 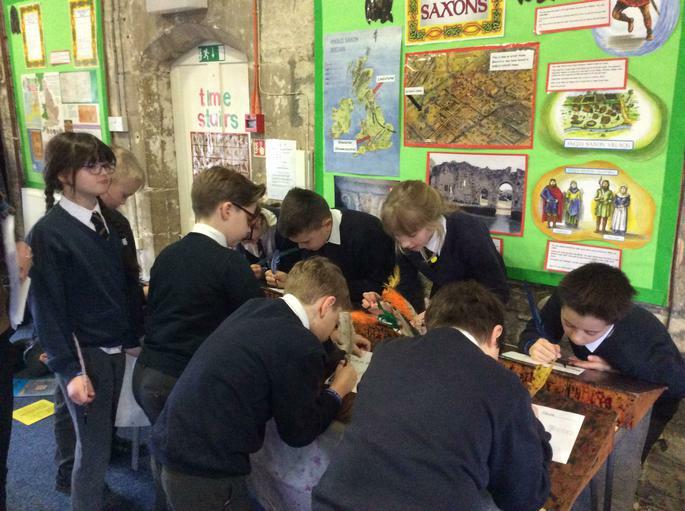 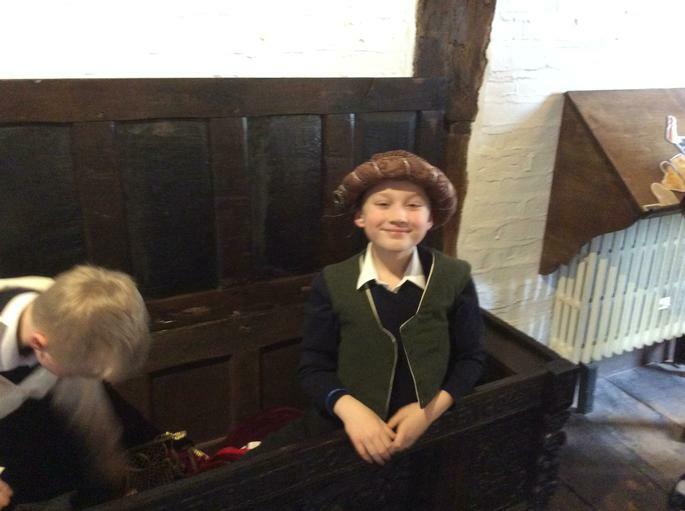 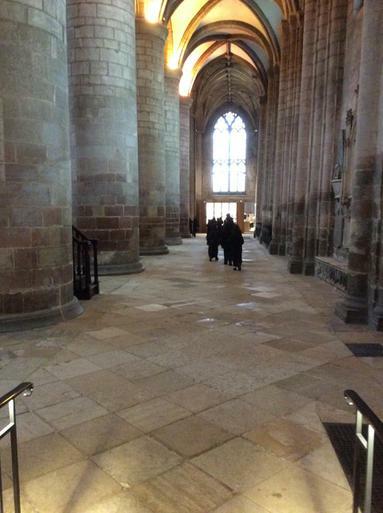 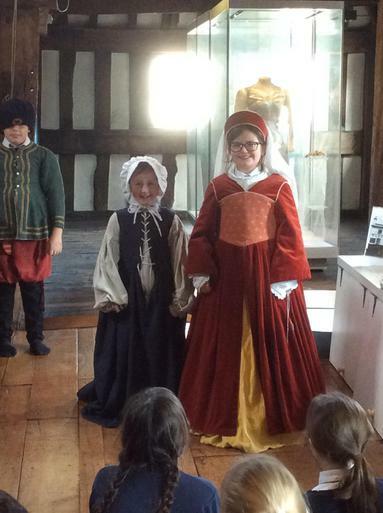 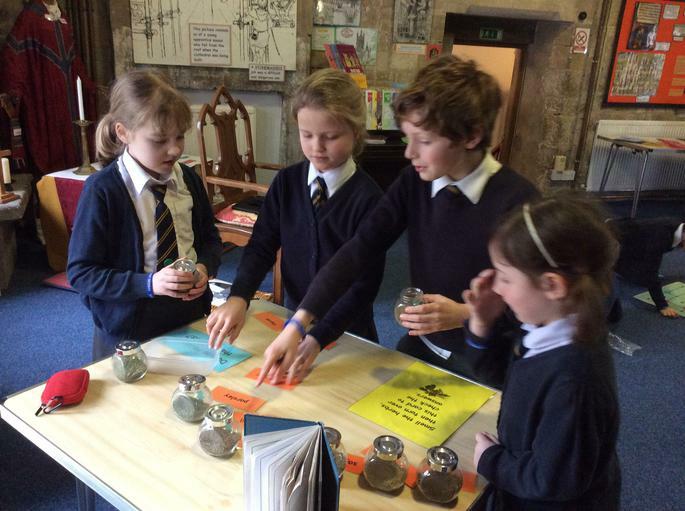 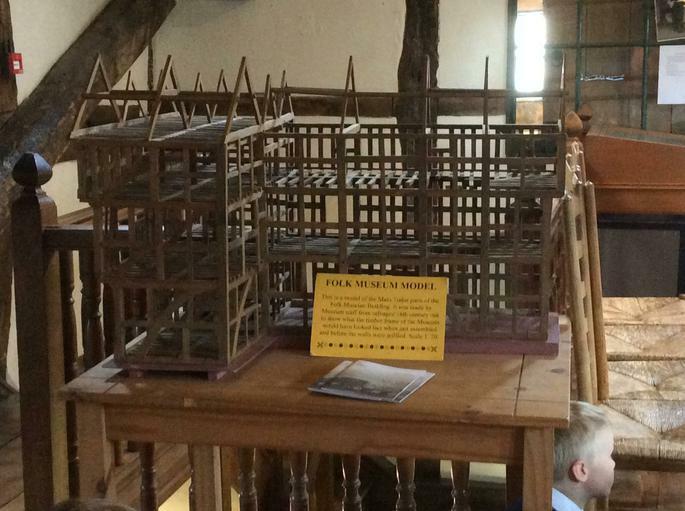 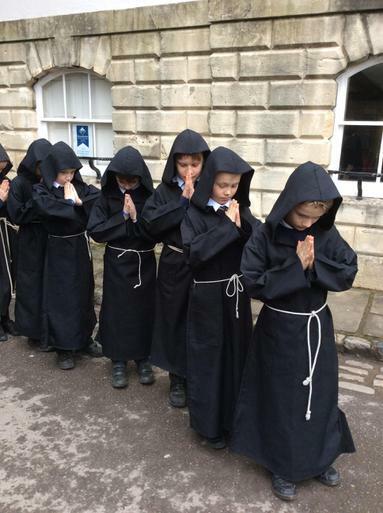 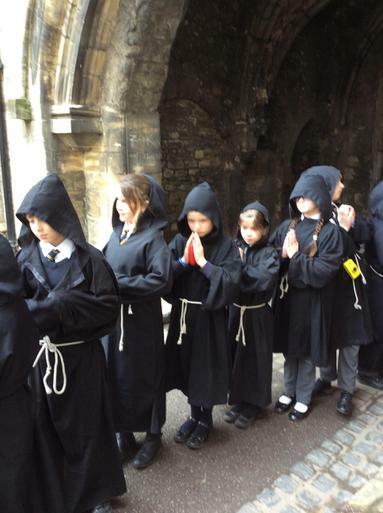 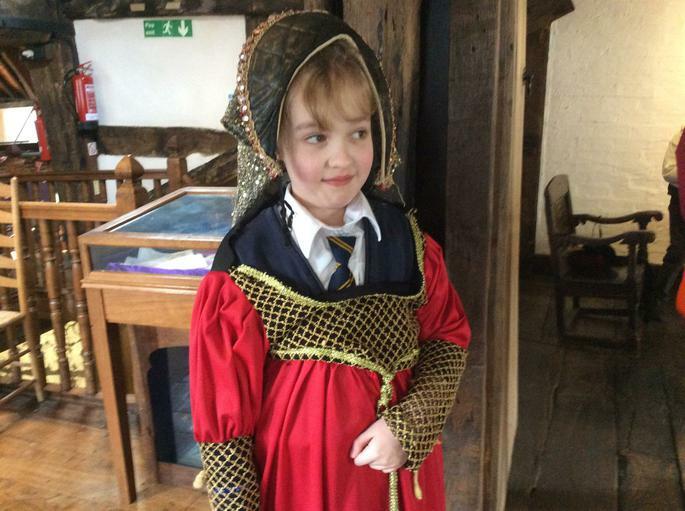 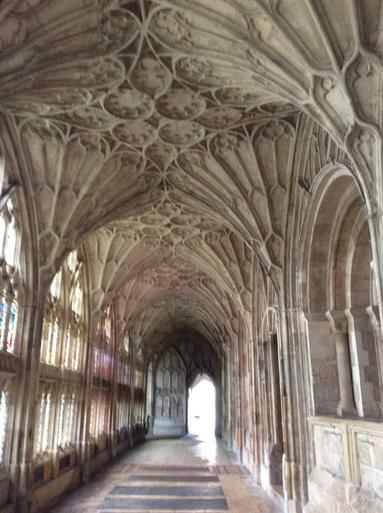 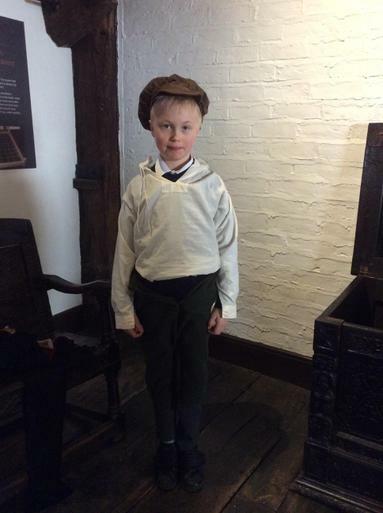 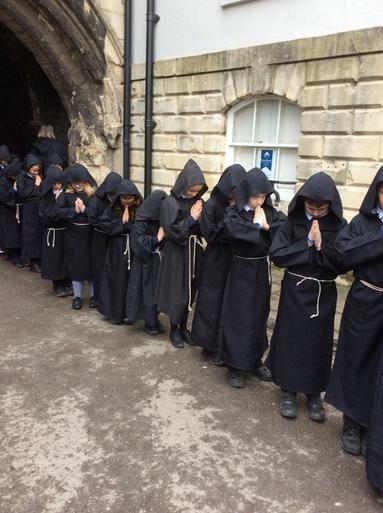 To enhance the classroom learning of their current topic in year 4 they had a fantastic trip to Gloucester Cathedral to support and develop the children’s learning and knowledge on The Tudors. 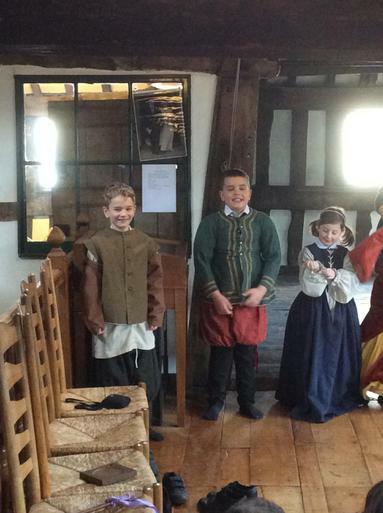 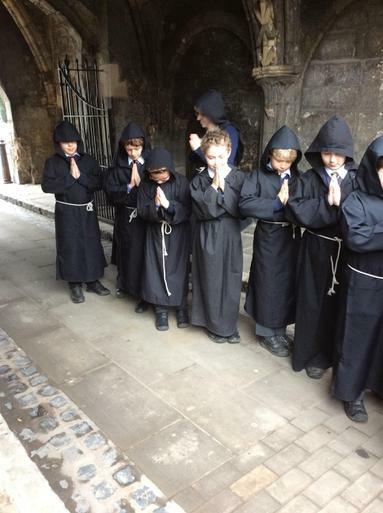 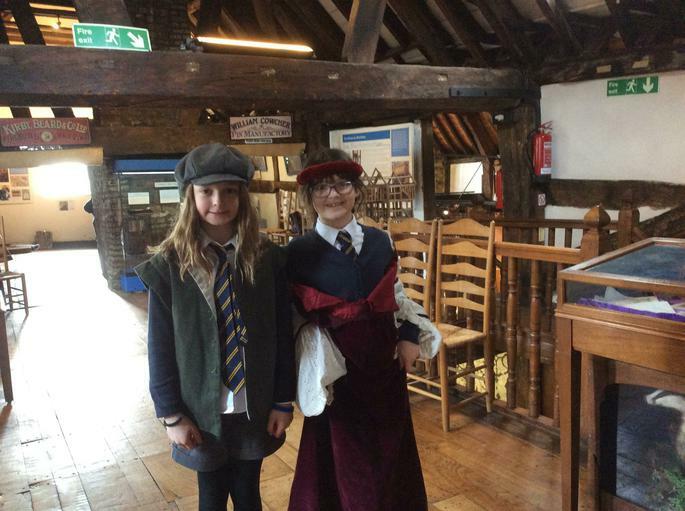 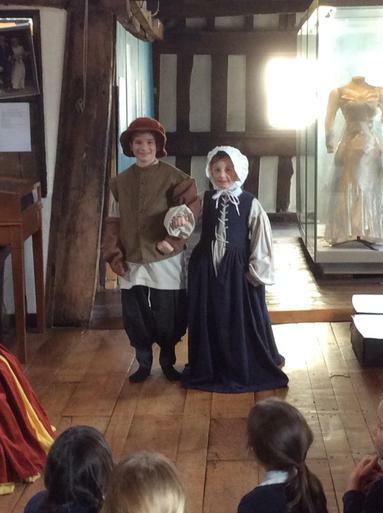 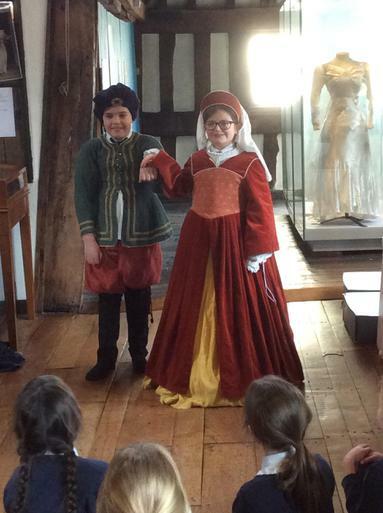 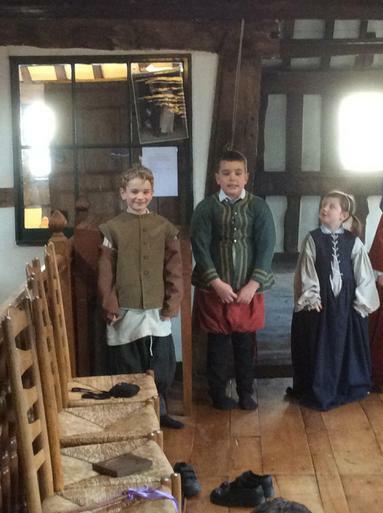 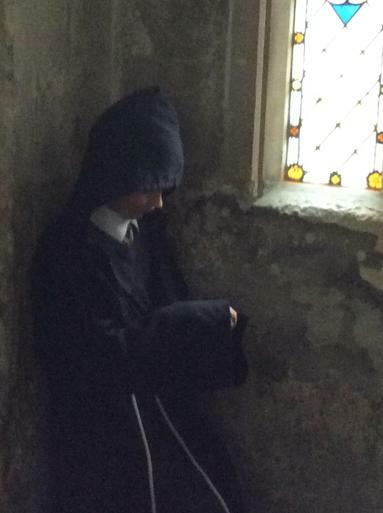 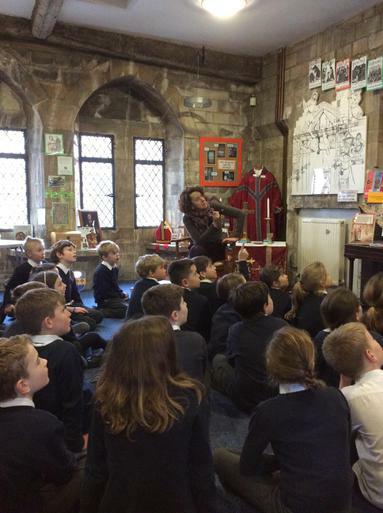 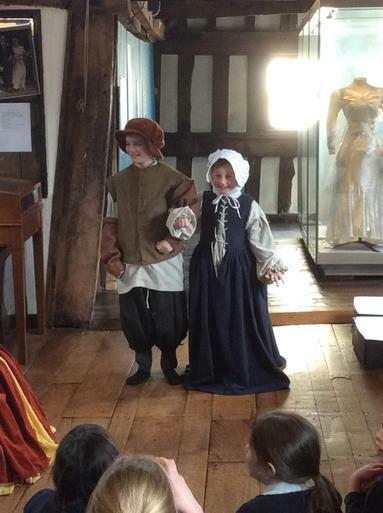 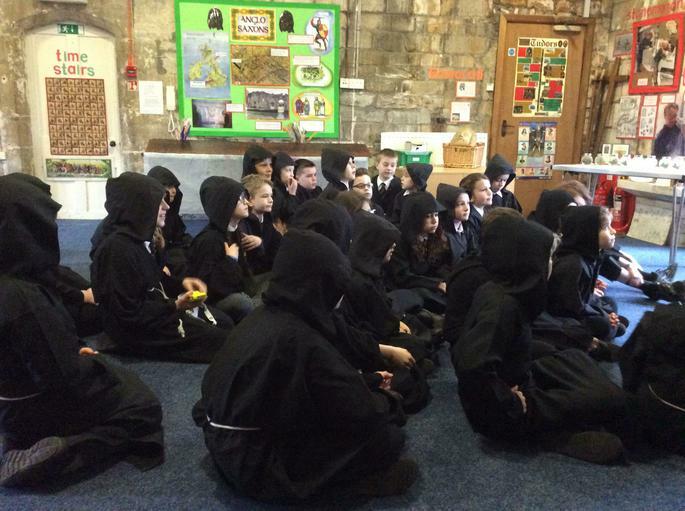 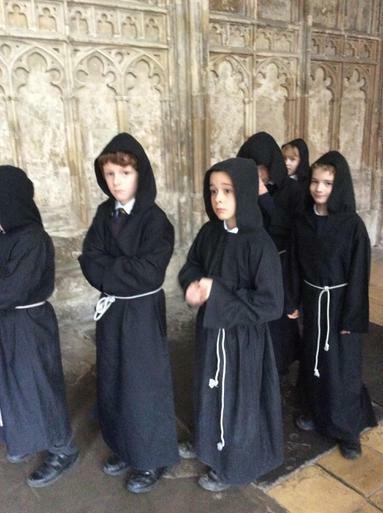 Pupils were taken on a tour of the cathedral and the folk museum where they were able to dress up in authentic costumes of the period and also they got to learn a song in Latin! 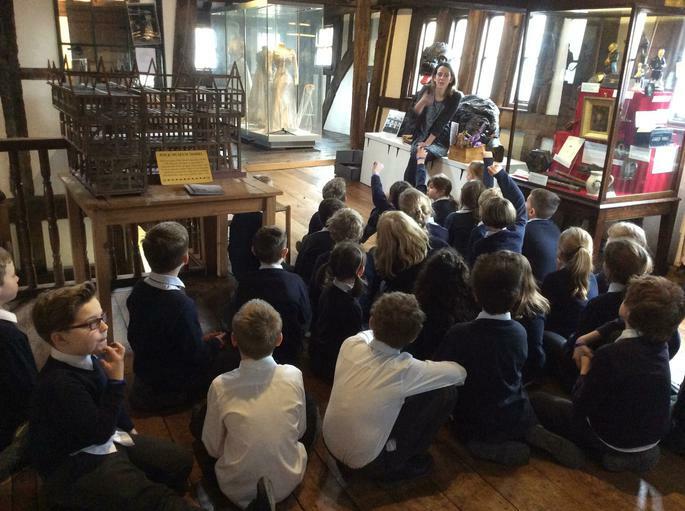 A fantastic day was had by staff and pupils alike.